The investment objective is to seek absolute capital appreciation in the long term. 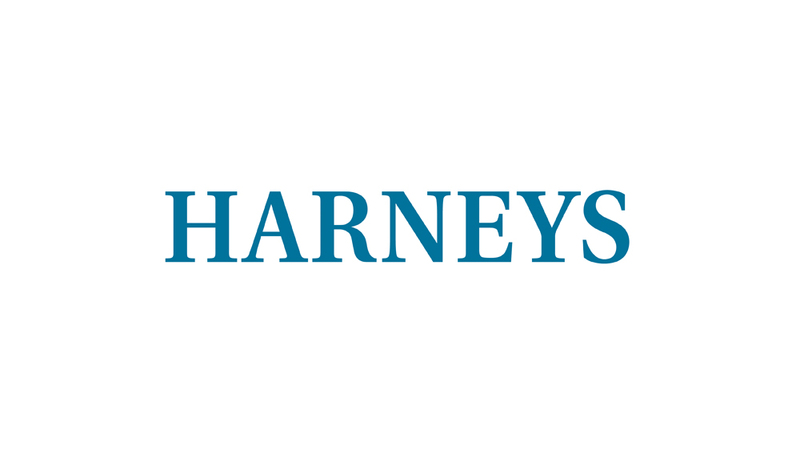 The investment strategy seeks to achieve the investment objective by primarily investing in China-related listed equities globally, which can include A-shares and B-shares listed on the Shenzhen and Shanghai Stock Exchanges, H-shares listed on the Hong Kong Stock Exchanges, China related stocks listed in the United States, and other exchanges around the world. 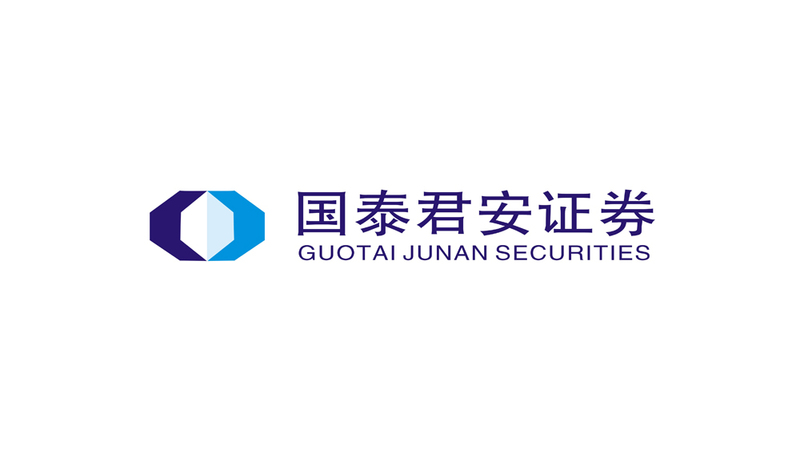 The fund may invest in certain eligible A-share via the Shanghai-Hong Kong Stock Connect, the Shenzhen-Hong Kong Stock Connect, and third party QFII's where necessary. The fund may also invest in other underlying funds and financial derivatives. Mr. Wei Yi is the co-founder, shareholder, and director of the Investment Manager. 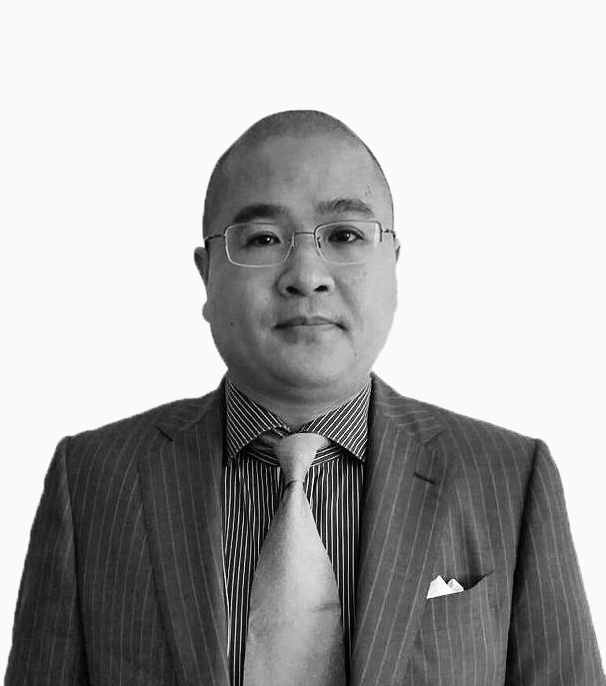 Mr. Yi is also the principal portfolio manager and is primarily responsible for domestic equity investments. Mr. Yi was also the co-founder and CEO of SMPJ Capital Limited, an entity affiliated with the co-founders of the Investment Manager. He was also the founder and CEO of SMXT Capital which focused on securities investment. Previously, Mr. Yi was the director of Spring Mountain International Limited. From September 2008 to May 2014, Mr. Yi was the CEO of Shenzhen Lotus Capital, which he founded. From 2002-2008, he ws the CEO of Dreamo Investment Advisors. Mr. Yi began his investment career with JPMorgan Chase & Co. as an investment manager when he graduated with a degree in his Masters of Business Administratoin from Yale School of Management in 1998. Mr. Yi graduated from People's University of China with a Bachelors of Arts in International Finance in 1993.